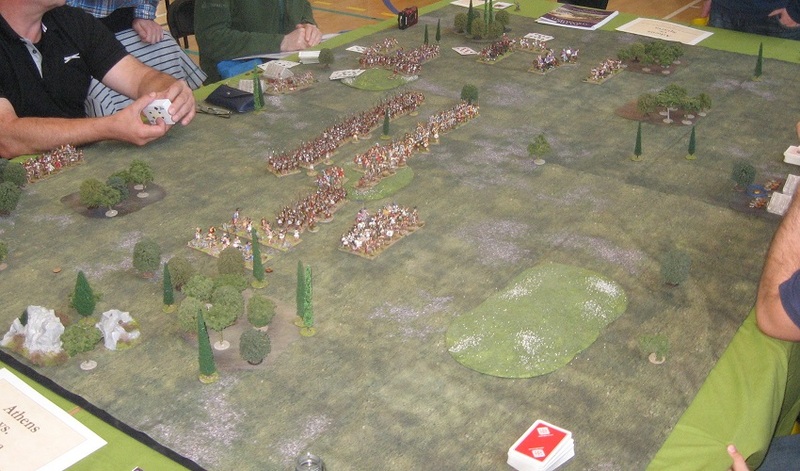 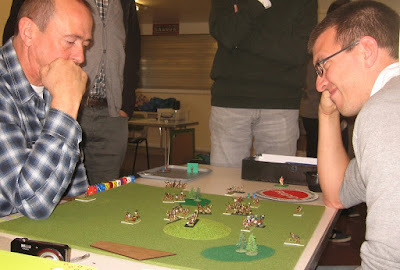 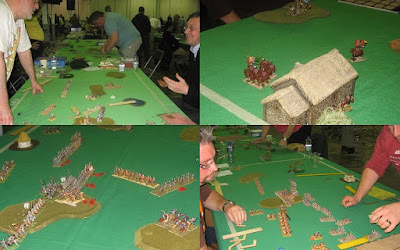 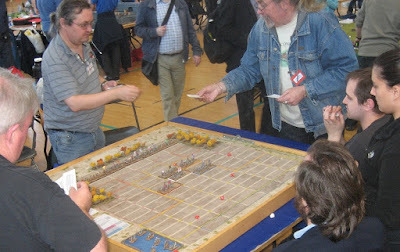 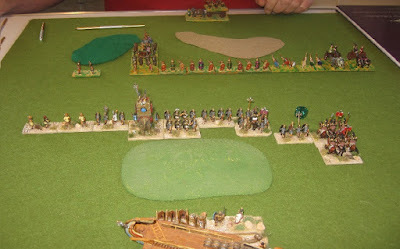 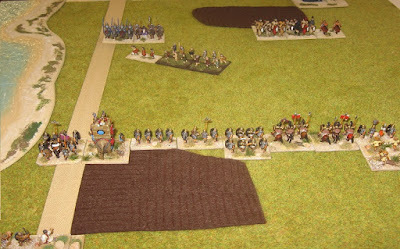 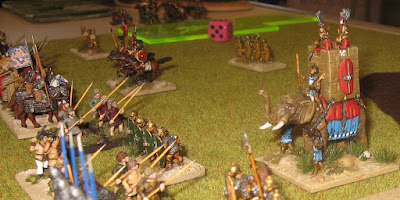 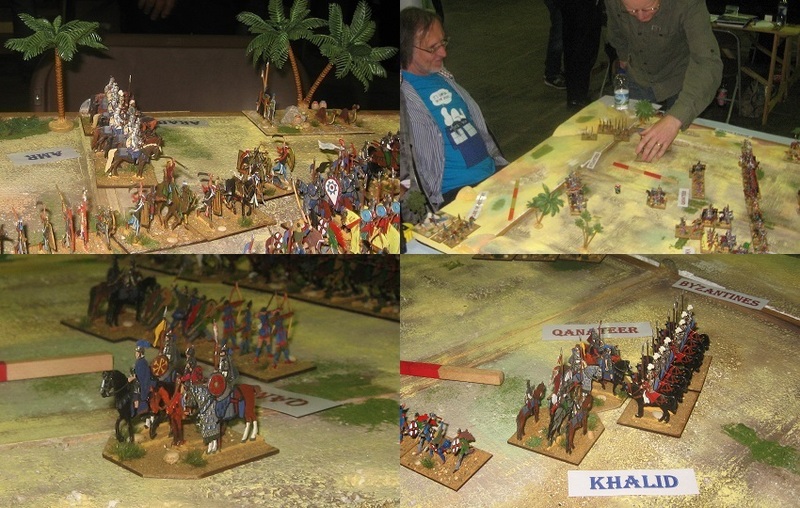 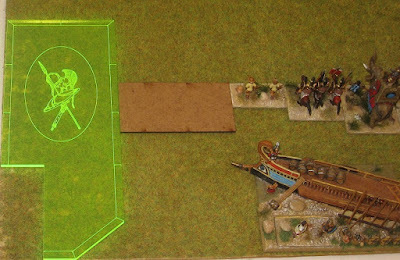 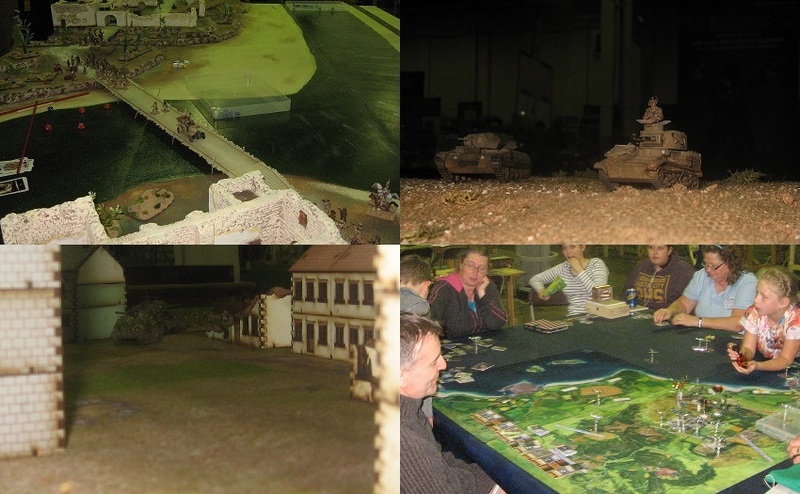 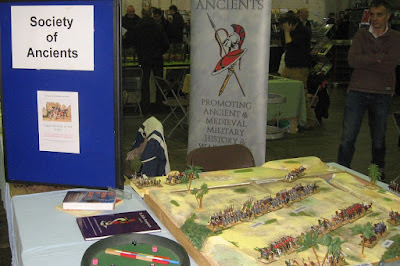 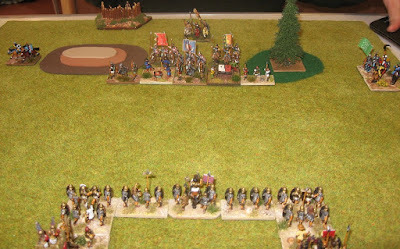 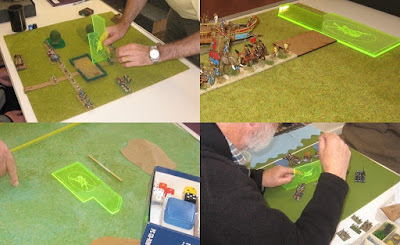 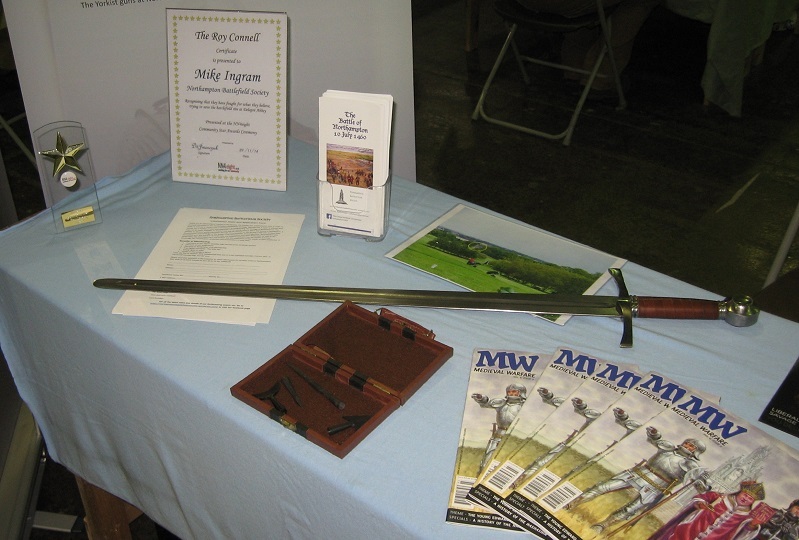 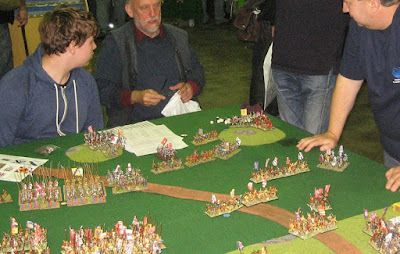 David did the stand for this one and Phil, Eric and Alan put on a Lost Battles Successors game on the big table to entertain visitors. 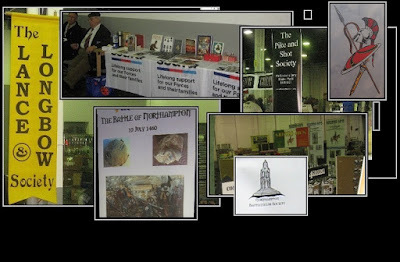 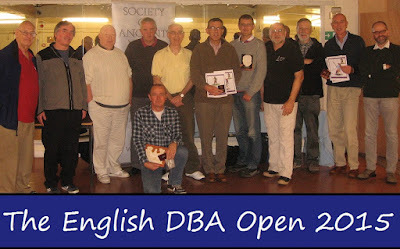 It was a fairly brief visit but as ever an excellent show with plenty to look at - lots to see and lots to buy ..
England’s premiere DBA competition will be held on Sunday 25th October 2015 at Stacey Community Centre in Portsmouth. 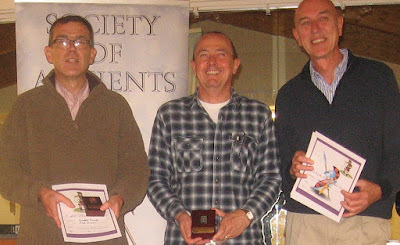 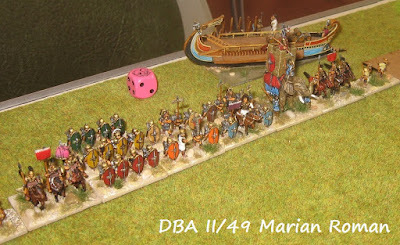 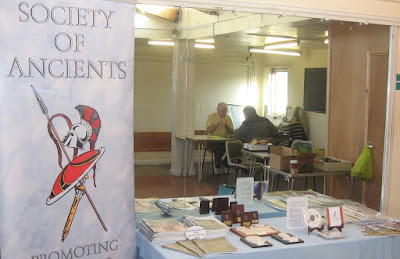 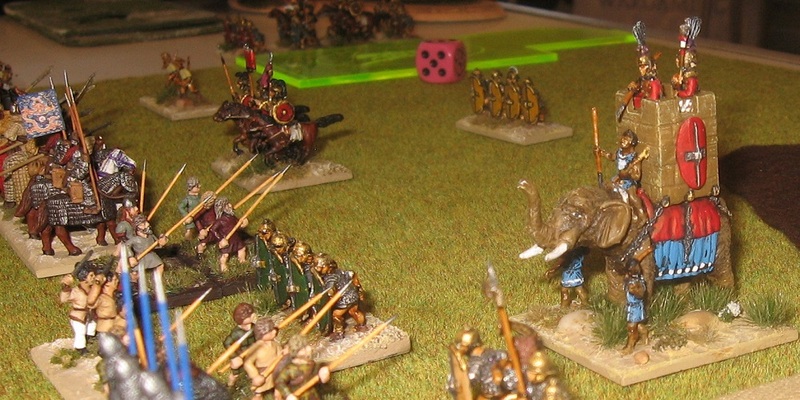 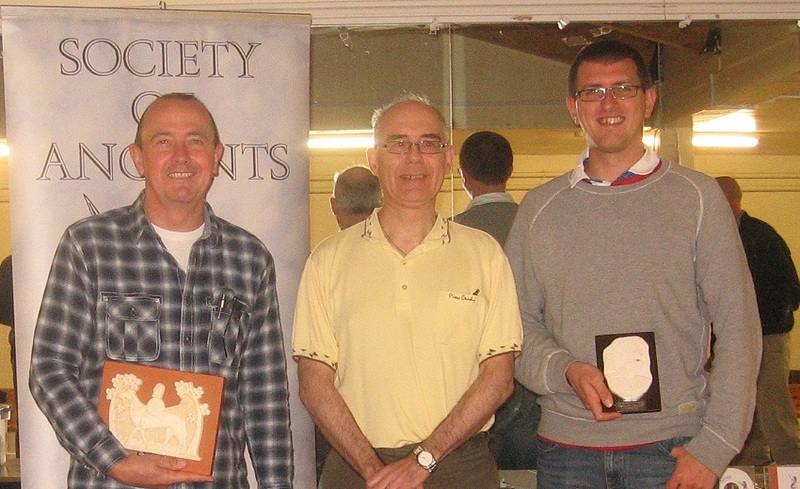 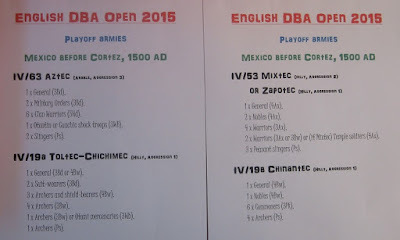 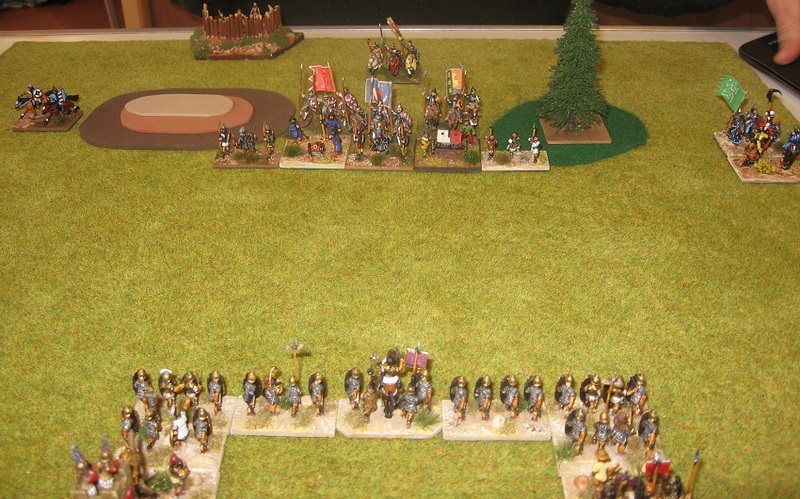 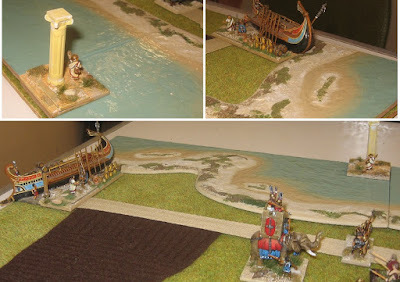 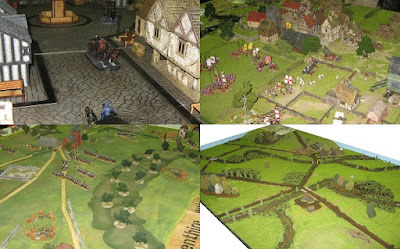 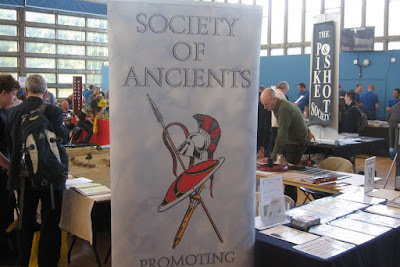 This will be the final event of the 2014-15 year of the Society of Ancients UK DBA League. 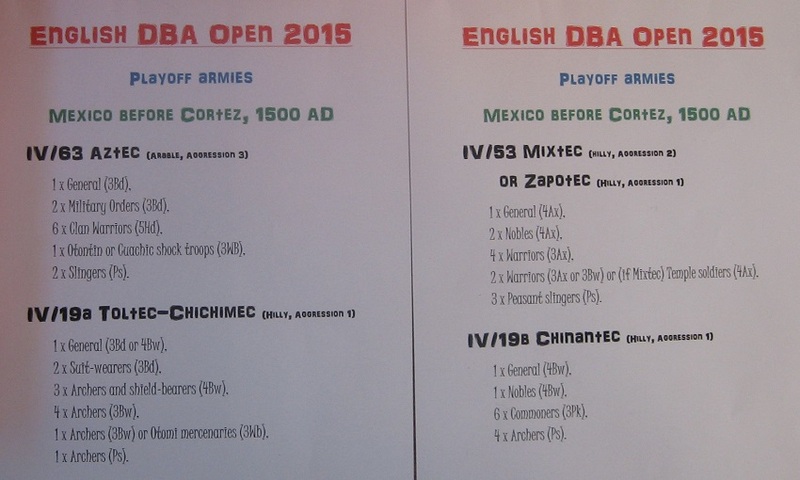 A “World Cup” format will be used. 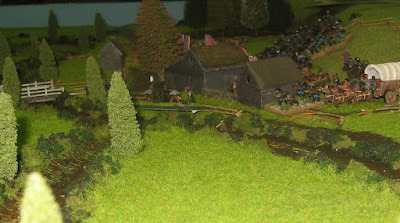 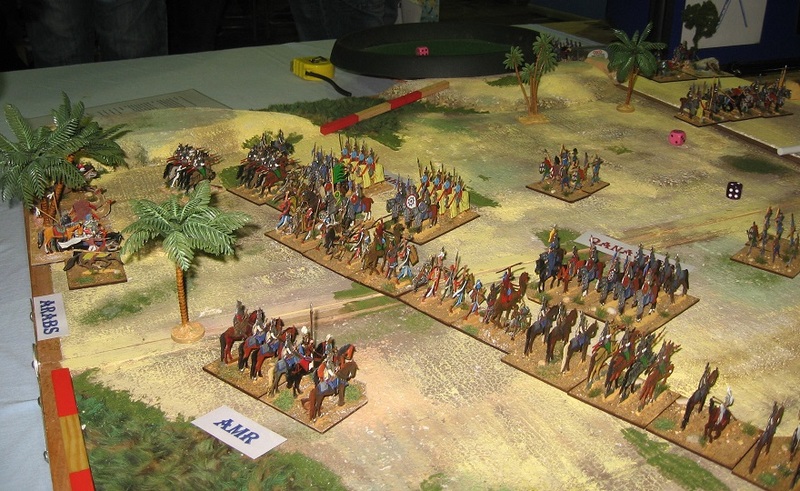 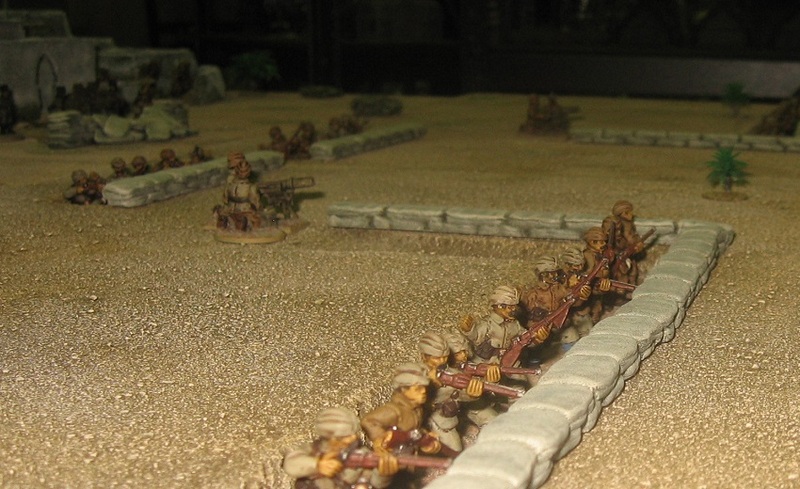 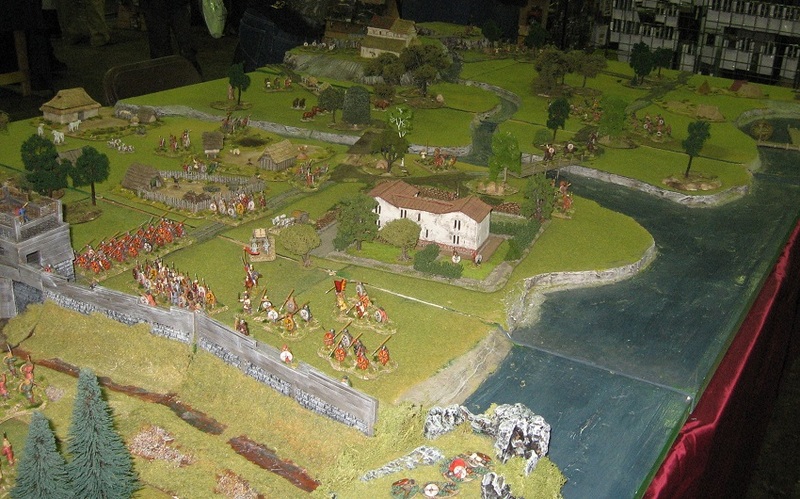 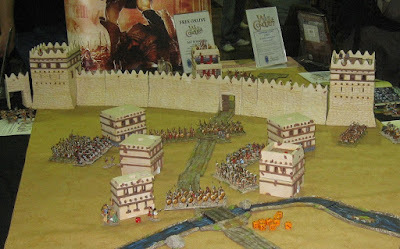 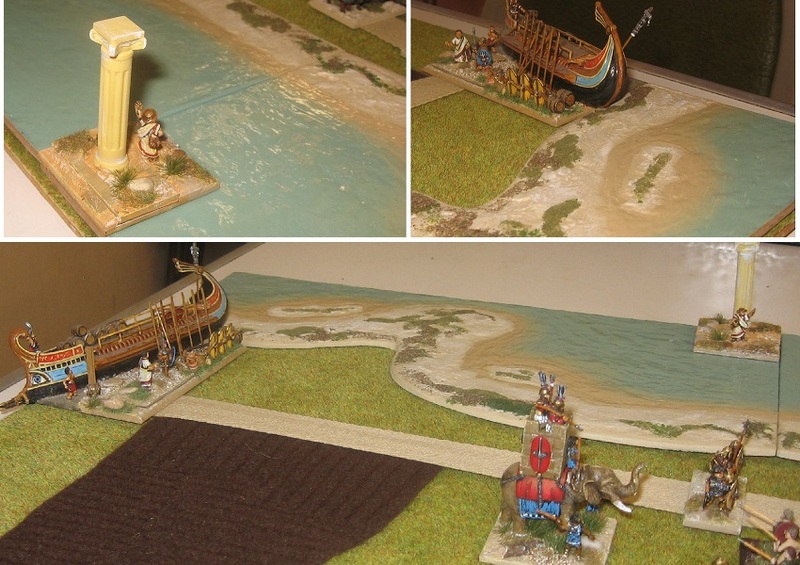 Initially competitors will use their own armies and terrain. 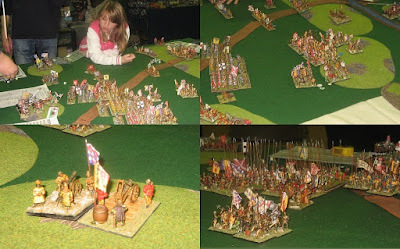 Each battle will be 35-45 minutes long (unlimited for any final). 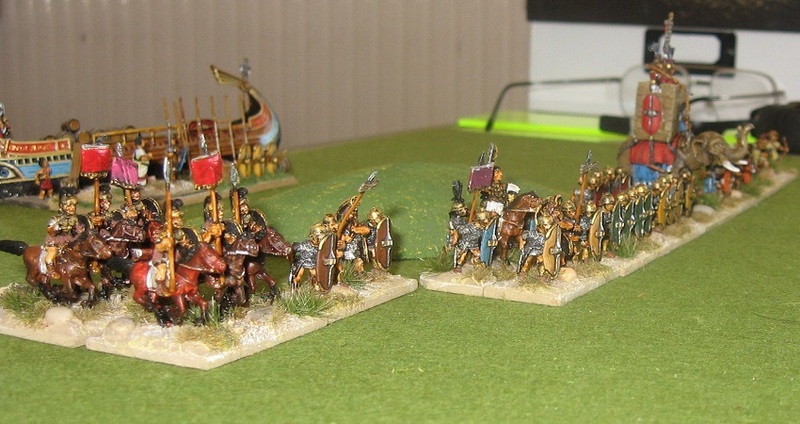 most elements killed (including Scythed Chariots and Hordes but not including the extra for occupying a camp/BUA). The winner of each group (plus the best of the rest if necessary), will then play a knock-out tournament (a final and possibly semi-finals) to determine the overall winner. 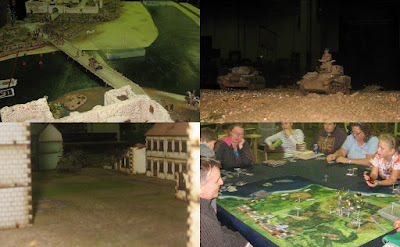 During the knock-out stage, competitors will secretly choose an army from all those that will be made available.